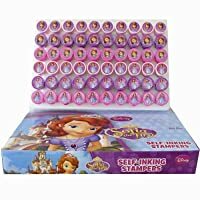 These are official licensed Disney Princess Sofia of stampers self inking . 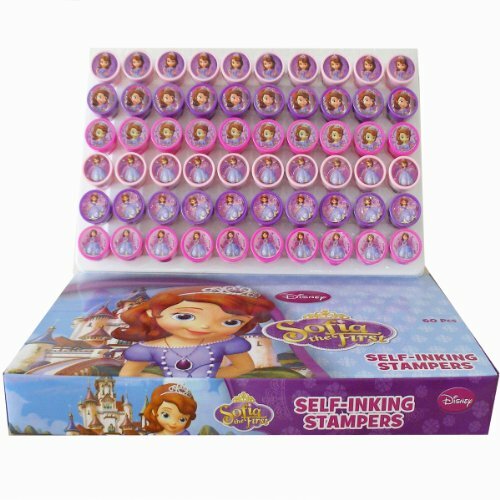 You are buying 20 STAMPERS self inking NOT A PACK ( Display Box not included ). 20 assorted stampers in a plastic seal bag.